View More In Check Valves. 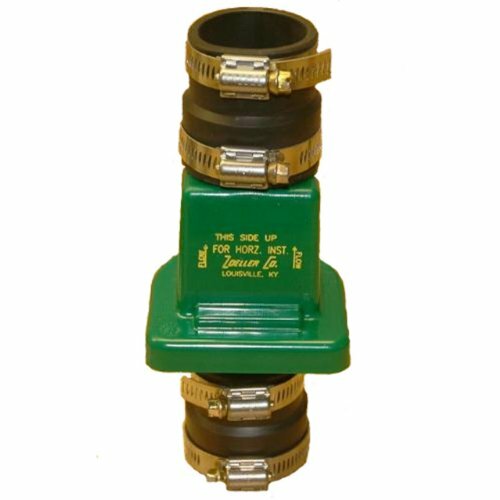 Double Disc Check Valve, Cast Iron, 6 In. NIBCO F910B-LF Silent Check Valve Lead-Free, Class 125, Flanged, Bronze Seat, 6"